Child, Lydia Maria. Legacy Reprint: “Hilda Silfverling.” [In Fact and Fiction, 1846]. Legacy 2.2 (1985): 45-53. 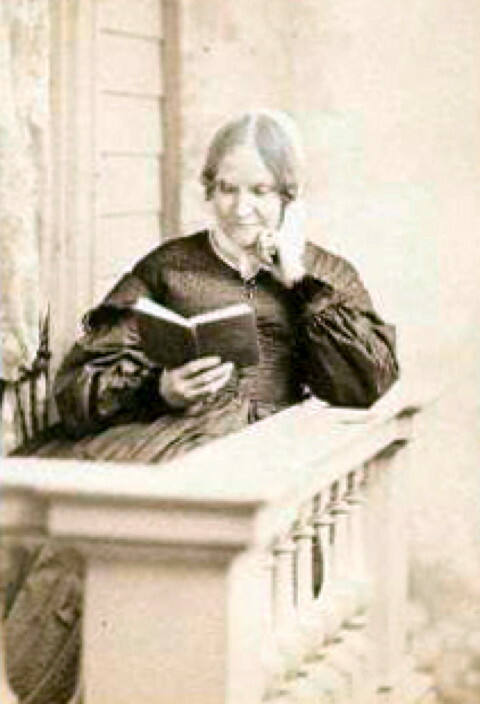 Holland, Patricia G. Legacy Profile: “Lydia Maria Child.” Legacy 5.2 (1988): 45-53. Karcher, Carolyn L. “Patriarchal Society and Matriarchal Family in Irving’s ‘Rip Van Winkle’ and Child’s ‘Hilda Silfverling. '” Legacy 2.2 (1985): 31-44. Marshall, Ian. “Heteroglossia in Lydia Maria Child’s Hobomok.” Legacy 10.1 (1993): 1-16.